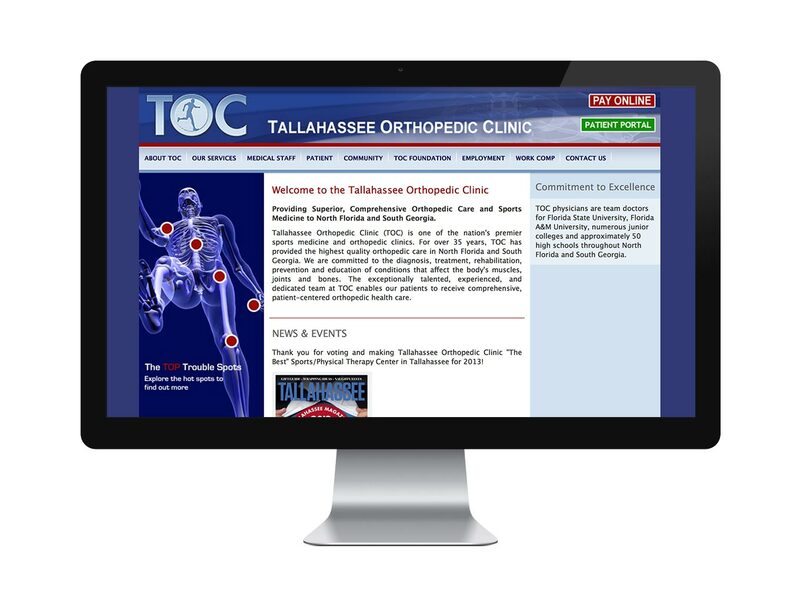 Tallahassee Orthopedic Clinic has begun using a new intranet website designed by 3W Studios. 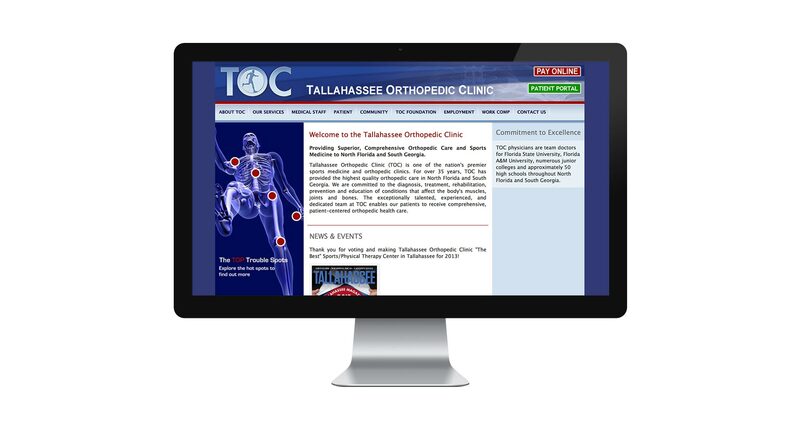 The new site gives TOC staff content management tools to allow for complete control of the content. The previous incarnation suffered from poor design, making staff reluctant to use it. It also required cumbersome processes in order to update the content. The new site also allows for some staff interaction, promising to make it a much more useful tool within the organization. Of course, it’s a private intranet, so we can’t show it off, but you can visit TOC’s public website to find out more about the organization.